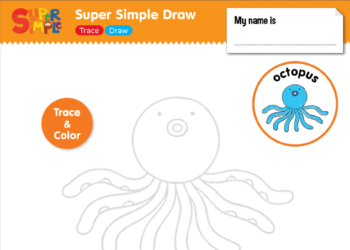 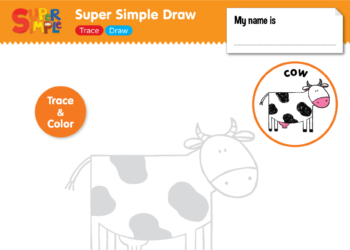 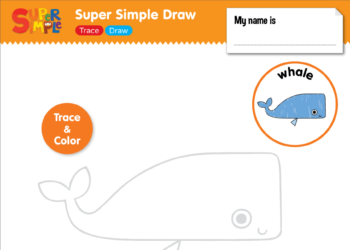 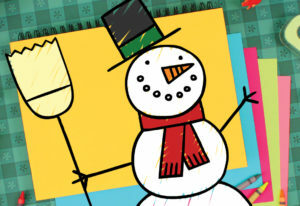 Super Simple Draw is for the budding artist in every child. 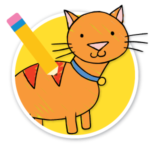 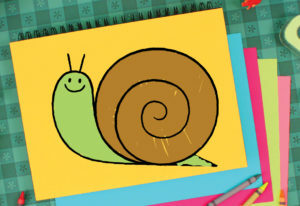 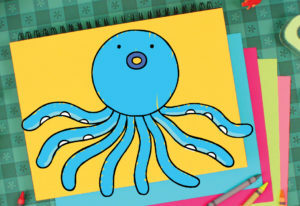 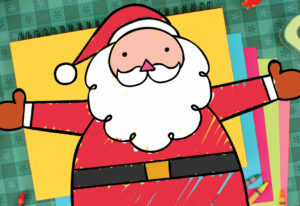 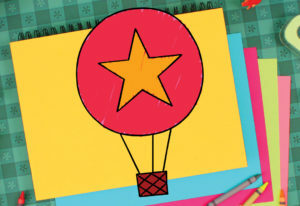 Each episode gives step-by-step instructions on how to draw animals, dinosaurs, flowers, bugs, vehicles and much more! 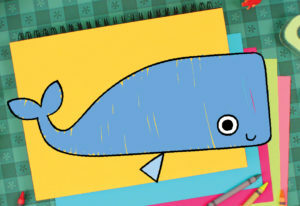 Gently paced and lovingly narrated so youngsters can follow along with confidence. 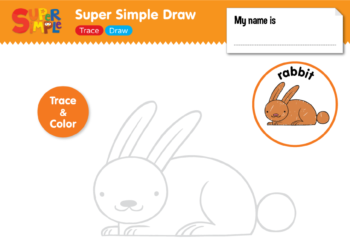 Let’s draw!